"The most perfect piano playing imaginable." "A virtuoso who begins where others leave off." 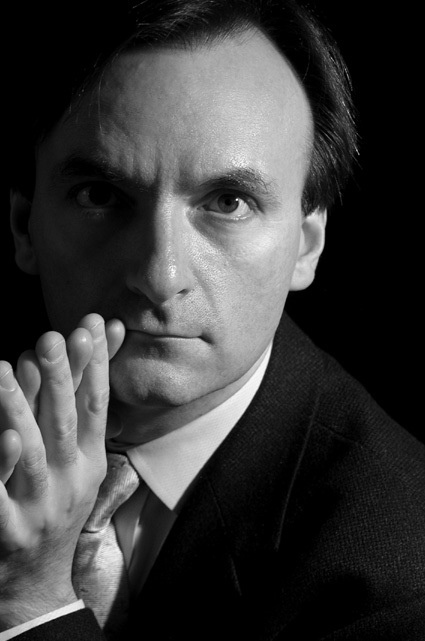 RMF was delighted to welcome Stephen Hough to perform in a very special concert in October 2015, where he performed alongside 4 talented young pianists in a unique opportunity at Hope University’s Capstone Theatre. Stephen worked with our young players in the afternoon before performing some extraordinary music, including some compositions of his own as well as some of the most difficult Lizst works ever written. It was a wonderful evening and we hope to see Stephen again in the future! Further information on Stephen is available on his website, www.stephenhough.com.